While weathering the perils of being a young girl, it's important to establish some real female role models. There were plenty to look up to when I was a kid, but sadly today's young women have a completely different idea of what a role model actually is. Reality TV, the Internet and social media seem to have corrupted the qualitys we define as admirable. Young women need to be reminded of what a strong female actually looks like and hat is exactly what Smarty Skirts Box is trying to accomplish. 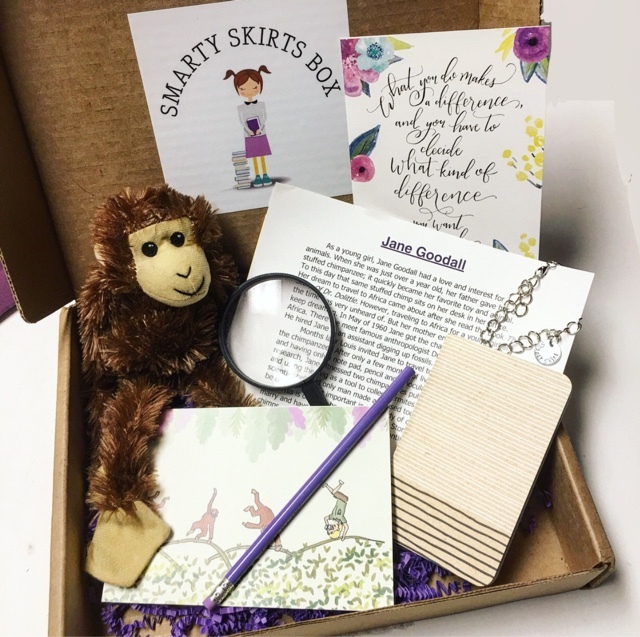 Smarty Skirts, who very kindly sent me this box for review, is a brand new subscription box on a mission to educate young girls about truly great women. The cost is $19.00 per month and you'll receive a box to help teach your daughter about a smart, brave woman, it will also have games, challenges, trinkets, pictures, quotes, and more. All to inspire her young mind to discover something new! Need a little extra incentive to subscribe? 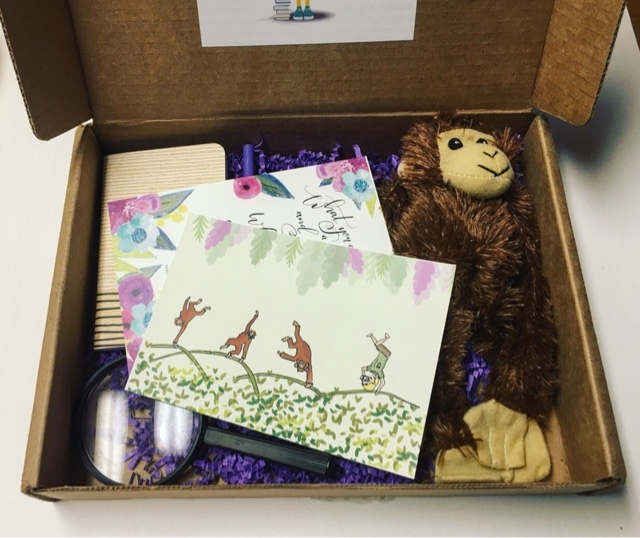 Smarty Skirts is giving DDG readers $4 off your first box! Just use code Maggie at checkout! 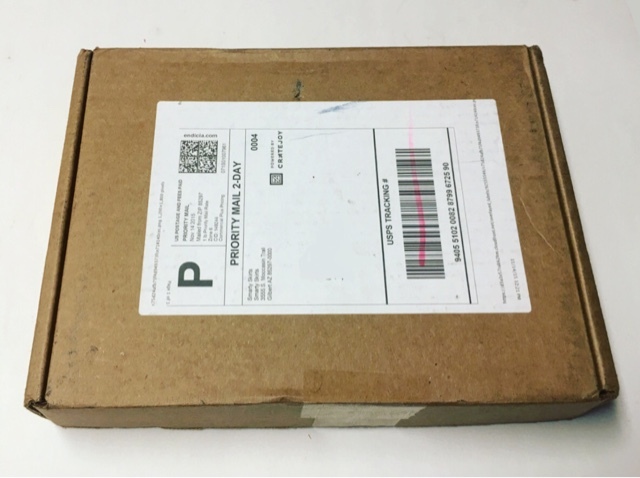 This is a trial run box so what you see here will not necessarily be exactly what you will receive. This test run is meant to introduce you all to the Smarty Skirts box and gather any opinions on what may need to be tweaked. The official first box will ship to subscribers starting in early January! I mentioned that each box is built around a featured female role model and for this month, it's Jane Goodall. 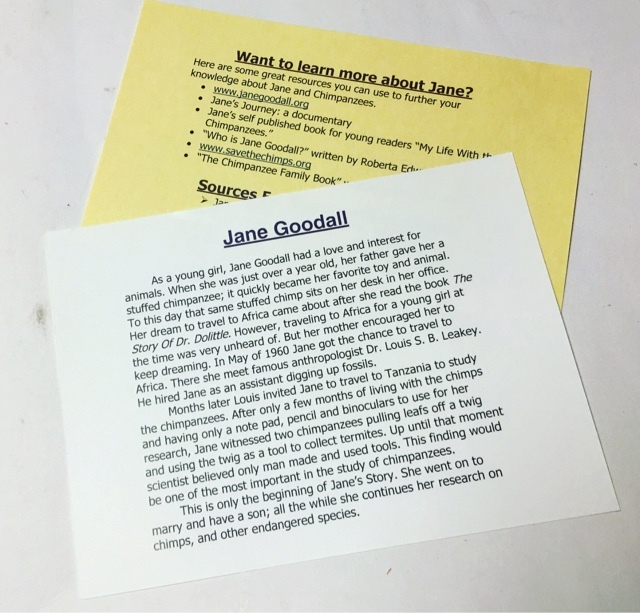 Smarty Skirts has included a great information card to give girls a bit of background on Jane Goodall as well as links to visit should you want to know more about her accomplishments. Awwww... Isn't this monkey plush adorable? An awesome idea when girls learn about Jane Goodall's work with primates. Also included? 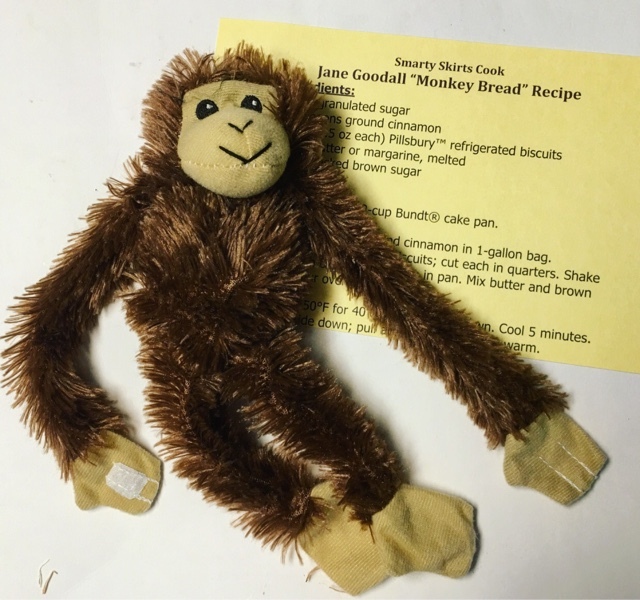 A killer recipe for Monkey Bread so you and your girls can enjoy baking it together! 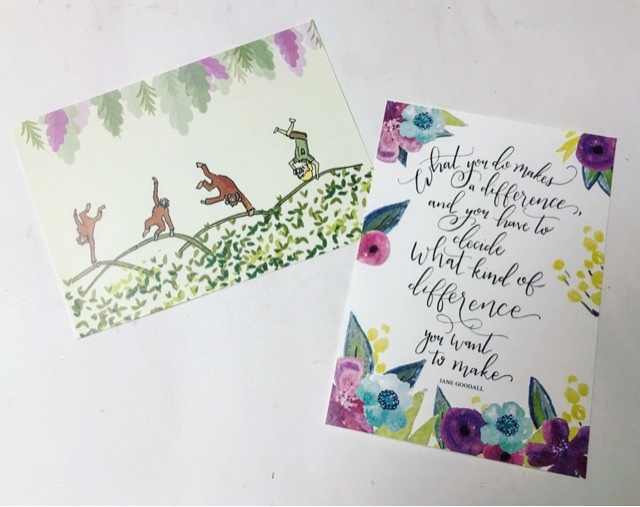 These prints are perfect to frame and display in a girls room. My tween years included an obsession with all things jungle animal related and I definitely would have put these up on my wall... Especially the Monkey one! 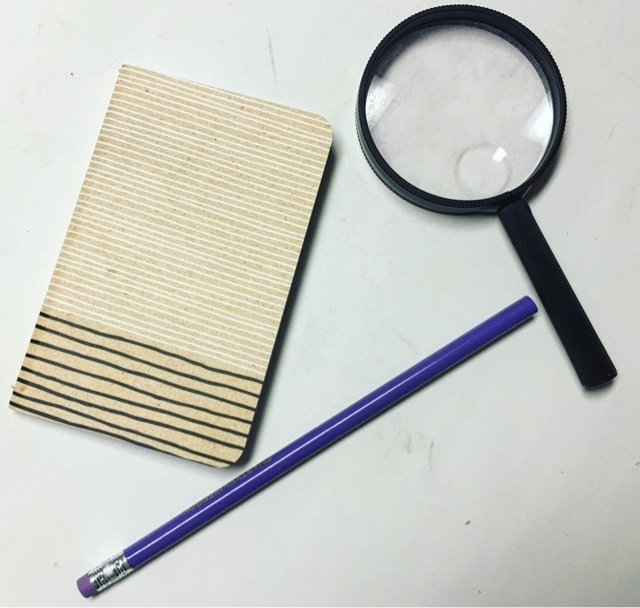 Every girl should go exploring and these tools are included to aid her in those scientific pursuits. Let her investigate things with her new magnifying glass and write down all the interesting things she sees! The final item is something every girl loves... Jewelry! 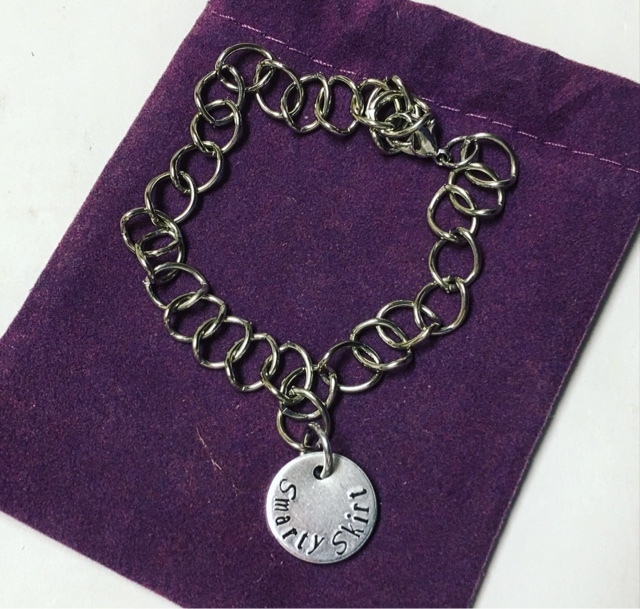 This simple and age appropriate bracelet features a charm engraved with the words 'Smarty Skirt'. So let's discuss now. I think that the concept of the box is quite brilliant. It's so important to introduce girls to REAL female inspirations! I also love that all the contents tie back to the featured lady. I would love to see an activity card included though, one that lays out fun yet educational ways to use each of the items. Overall, I think Smarty Skirts has massive potential. Moms and girls alike can enjoy it and learn all at once. Every girl needs to be inspired and Smarty Skirts may be the tool to do just that! 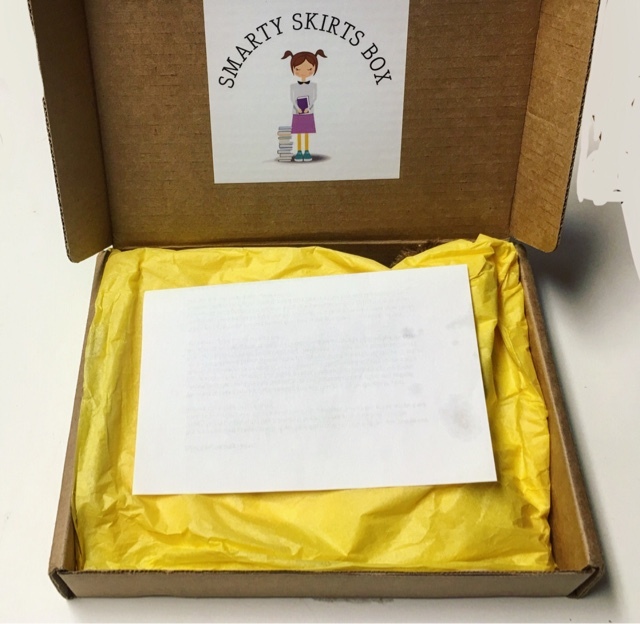 Thoughts on Smarty Skirts Box? Share with us! !